Do you hear the Sounds of Silence Tesla Rally calling to you? Use EVTO to quickly scope out a route! The 6th Annual “Sounds of Silence” Rally May 17, 2019 in Custer, SD. If you’re wondering how best to arrive charged up for the activities, read on. This tutorial outlines the steps to plan a 3-day road trip from the Bay Area to Custer. We’ll plan it in three connected segments, with each day’s stopping point at a Tesla Supercharger with hotels available nearby. Note: EVTO calculates optimal routes based on parameters you’ve specified in Settings and My Cars to dial in the accuracy of its predictions. If your numbers don’t line up with ours, it’s probably because we actually weigh our payload baggage before a trip. OCD, right? A few mumbled responses make it to the front of the room. I put on a big brave grin, like everyone seems excited to be here and happy to see me. I look expectantly around the room. Most heads are nodding that yes, they’ve purchased the Pro version IAP. It was listed in the syllabus as a requirement. Sigh. Not everyone is prepared today. Oh yeah, that got their attention. Lots of scribbling going down. Let’s get this show on the road. 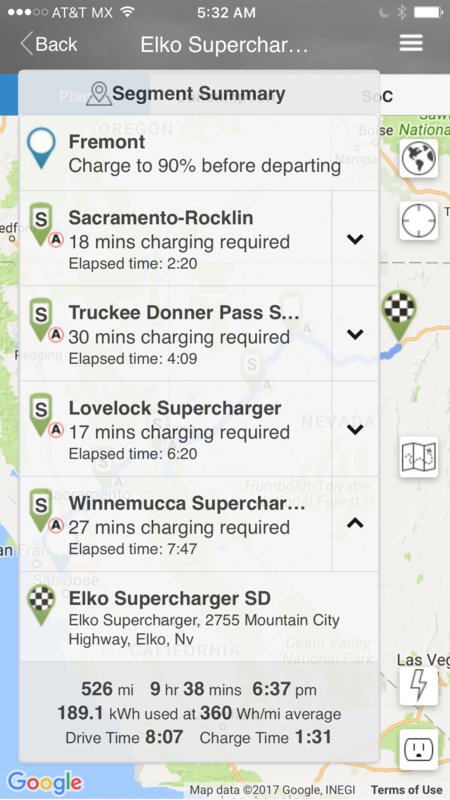 Let’s see what EVTO recommends for the most expedient, charger-populated route. A hand shoots up. The hand belongs to Mr. Double Chocolate Mocha. Quelle surprise. As Mr. DCM exits, I recommit to making the rest of our time together a quality learning experience. 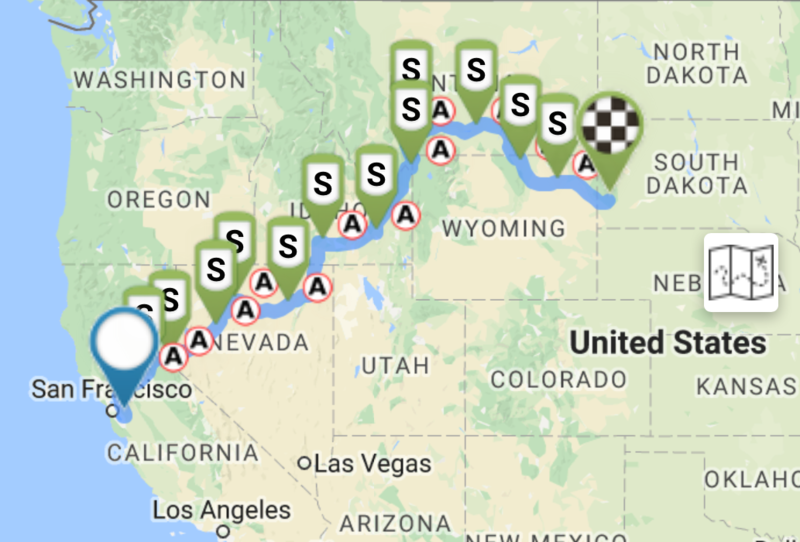 Eyeballing the suggested superchargers along the route preview, we’re going to pick Elko NV for the first night’s stop, and Billings MT for the second night. 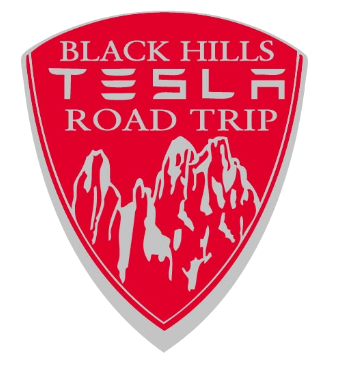 That puts the longest driving days up front, getting us into Custer mid-afternoon the day before the rally starts to hang silently with our EV brethren. This tutorial features the use of Add Segment, so we’re going to start from scratch with our origin, add overnight stops in Elko and Billings, then arrive at our Custer destination. Destination: Elko Supercharger. With superchargers enabled as a filter, the Elko site pops right up. EVTO calculates our first day journey to Elko. Select Segment Summary from the menu to review the itinerary. Looks good. Let’s establish our departure date and time to get us to Custer on the afternoon of May 16th. A couple of hands go up. I point to the quiet one over by the window. Shaking my head, I sigh. I point to pocket protector guy. Let’s cut to the chase. “With three driving days, that would be, uhh, um, let’s see, a departure date of May 14th.” The rest of the class nods in agreement. Change the departure date to May 14. Change the departure time to 8:00 AM. Let’s see what time EVTO predicts we’ll arrive in Elko. Select Segment Summary from the menu to review the itinerary. We’ll use EVTO’s Add Segment feature to add our next stop, Billings MT. From the menu, select Add Segment. Let’s set our Elko (day 2) departure time to 8:00 AM on May 15th. From the menu, select Edit Segment Details. Change the departure date to May 15. 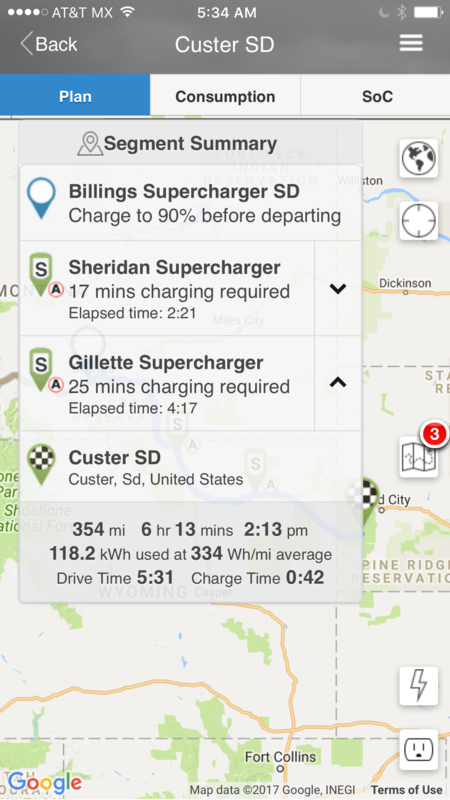 Once again, we’ll use EVTO’s Add Segment feature to add our final destination, Custer SD. Let’s set our Billings (day 3) departure time to 8:00 AM on May 16th. From the menu, select Edit Segment Details. Change the departure date to May 16. Finally, we’ll see what ETA EVTO predicts for our arrival in Custer. Select Segment Summary from the menu to review our day 3 itinerary. Plenty of time to enjoy the sounds of pre-rally silence! The class smiles in anticipation, waiting for it. They know where I’m going. I smiled. These guys really do get it.